Media and Publishing is a key target industry for Campaign Monitor. 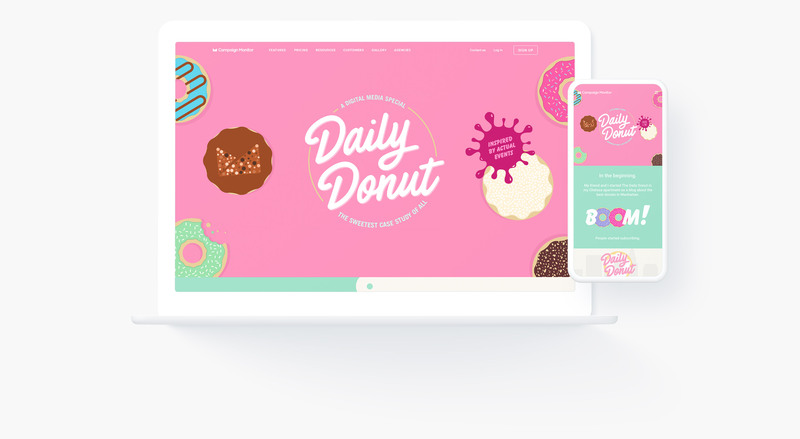 To target this audience we created The Daily Donut. 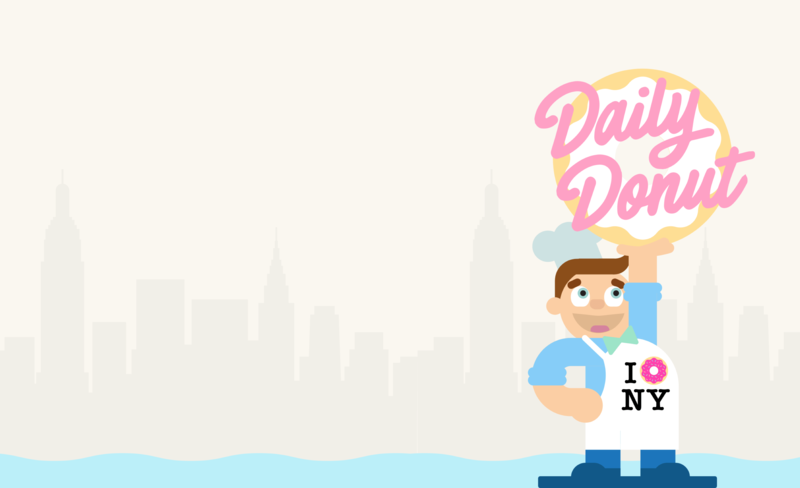 The Daily Donut is a fictitious media and publishing company. 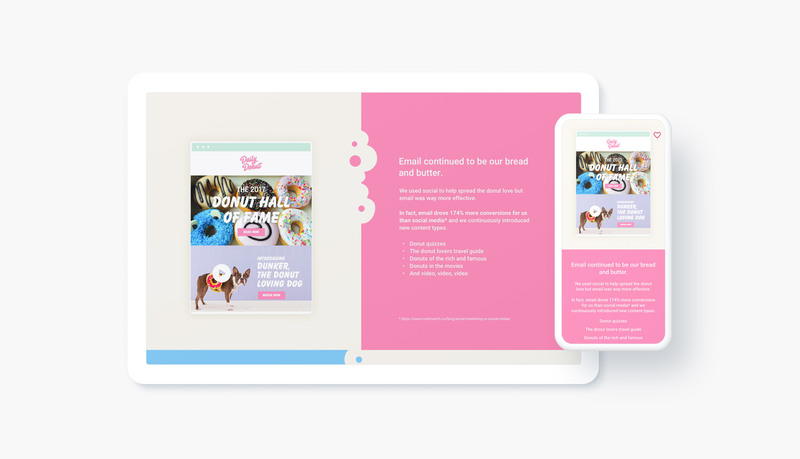 The story shows how a growing company can leverage email marketing to drive success, in a fun and engaging way. 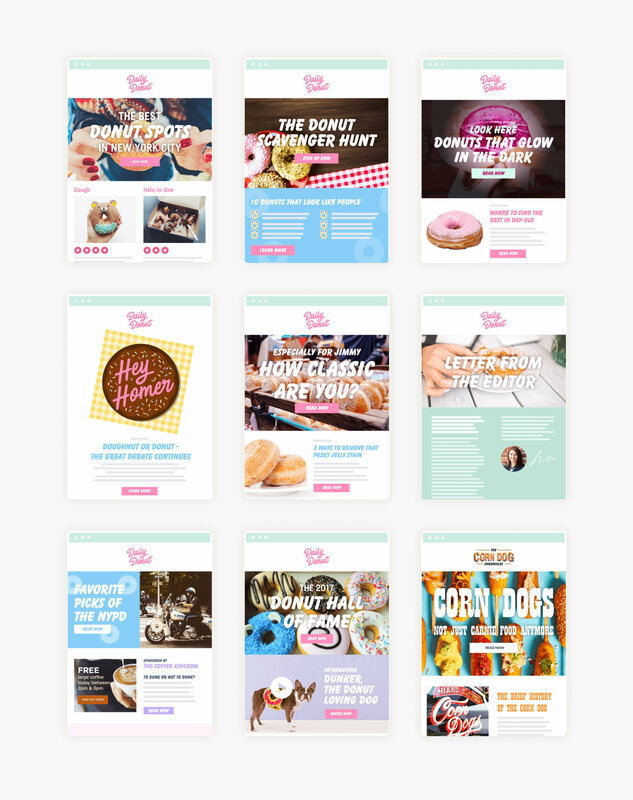 Social and organic traffic was key to the project, so a copywriter and I chose a donut blog as the example company. As who doesn't like donuts? The company grows and leverages different tools and features that help its success. We also backed up these claims by adding data points weaved into the story. Due to the fun nature, we were playful with the language, this helped keep the user engaged, and more inclined to share. I developed a color palette and illustration style to complement the story. 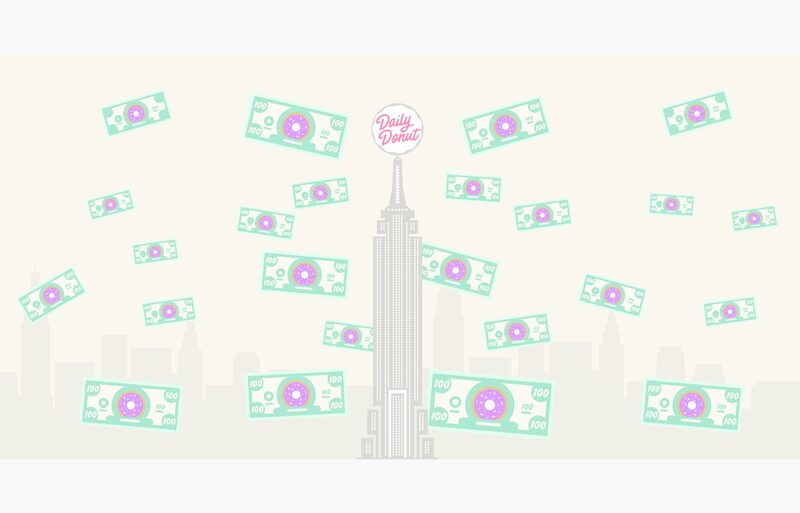 Animation and interaction were also important on the landing page. 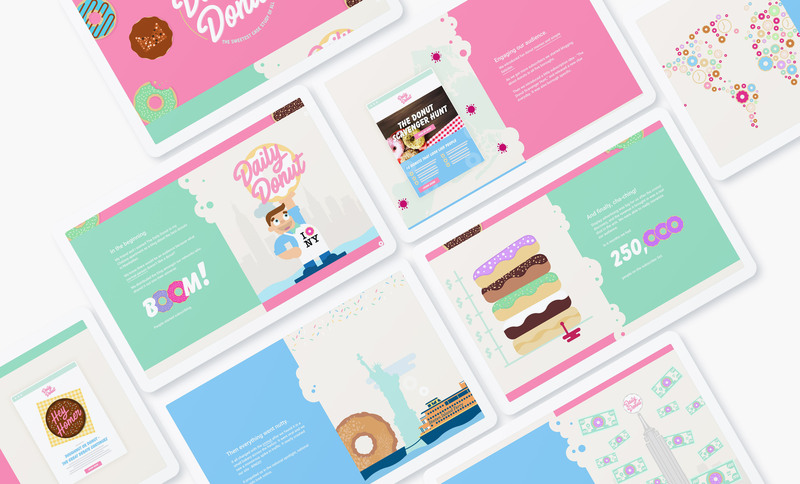 Working with a front-end developed we brainstormed and explored multiple ideas of how we could keep the user engaged with the use of animation. Working with the copywriter we developed a set of emails that highlighted certain features and also provided some great ideas to take away and use.